View Poll Results: Will you attend the 2019 Lone Star Corvette Classic? Lone Star Corvette Club is inviting all Corvette Clubs to the 30th Annual Lone Star Corvette Classic. 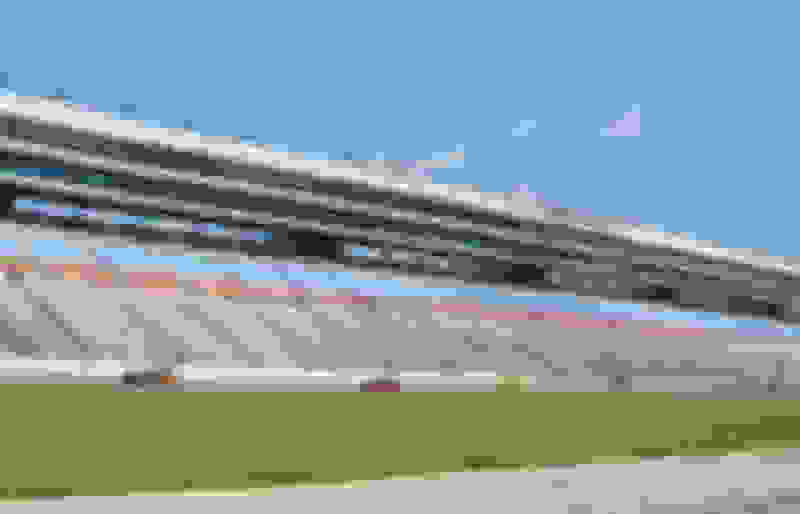 Held each year at Texas Motor Speedway in Fort Worth, Texas, "The Classic" is a Corvettes-only Event, and includes Autocross, Friday Dinner Cruise, Saturday Judged and Show N Shine Car Show ( Member and Non-Member Divisions ), Live & Silent Auctions, Saturday Awards Dinner, and Sunday Track Day. 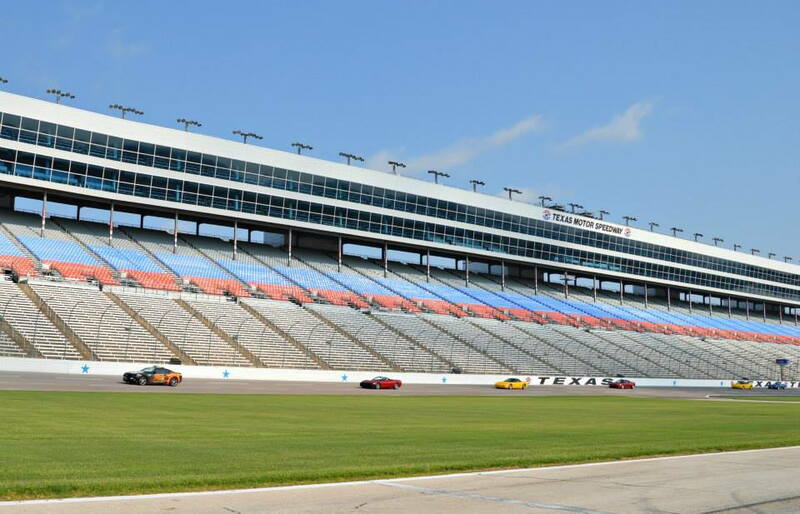 Track Day includes unlimited laps on the TMS Oval Track and Road Course for $60 per car. Corvette Clubs can compete in our Club Challenge, with awards to the Clubs bringing the most registered cars ( registration in at least 5 paid activities required of each participant). Register now at www.lonestarcorvetteclub.com. The host hotel is the DFW Marriott at Champions Circle, directly across from Texas Motor Speedway. Room rates are $127 per night. Texas folks love fun and Corvettes, come join us! See you at the Track!